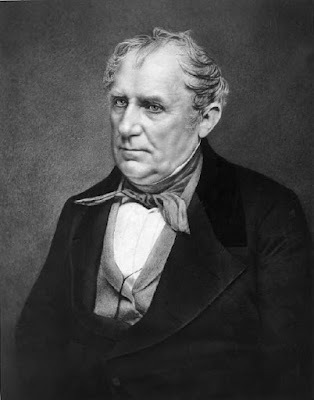 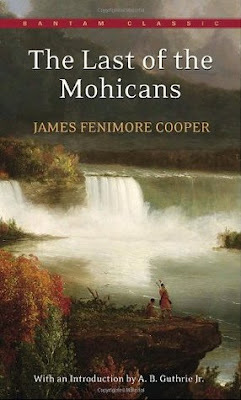 As History.com notes, on this day in 1826 James Fenimore Cooper's The Last of the Mohicans was published. Note: I read The Last of the Mohicans when I was a kid and I reread the novel after I saw Michael Mann's great film version of Cooper's story. 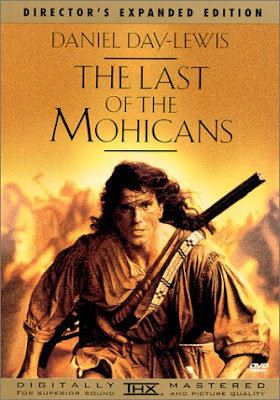 (The film and novel are different, but I like both). 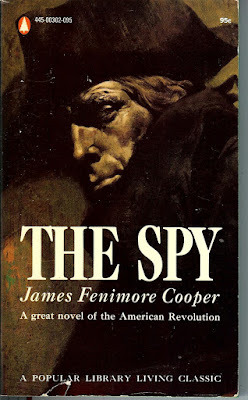 I also like Cooper's early novel, The Spy.